Homes For Sale In Orange Park FL, Jacksonville FL & More. Welcome to Home904! Jacksonville's high speed MLS real estate listing search. Simply use the search boxes provided to customize your detailed property search. We specialize in helping you find a home. You will be able to get a customized list of homes, condos and land targeted to specific criteria you set. Jacksonville, FL covers over 840 sq. miles, its the biggest city by land in the U.S. With our high speed MLS search we can help you pinpoint property listings for you to save time and frustration. Sort through the massive amounts of home listings in seconds! Create targeted lists matching your needs, wants and features. Find home listings that other MLS searches miss all together. The first step in finding your Dream Home is knowing of its existence. 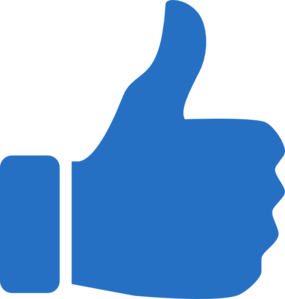 If your looking for Zillow Jacksonville, FL, many home buyers have found our search features easier to use. At the same time, while Trulia Jacksonville, FL has similar features Home904.com is updated more frequently with a direct connection to the Jacksonville MLS. Helping people find Real Estate in the Jacksonville, FL area is our specialty. Helping People find Homes For Sale In Orange Park, FL is our specialty. Many homes can sell in their first week of being listed by an agent. That means time is of the essence on the best properties. Not all brokers list their properties on Zillow or Trulia. 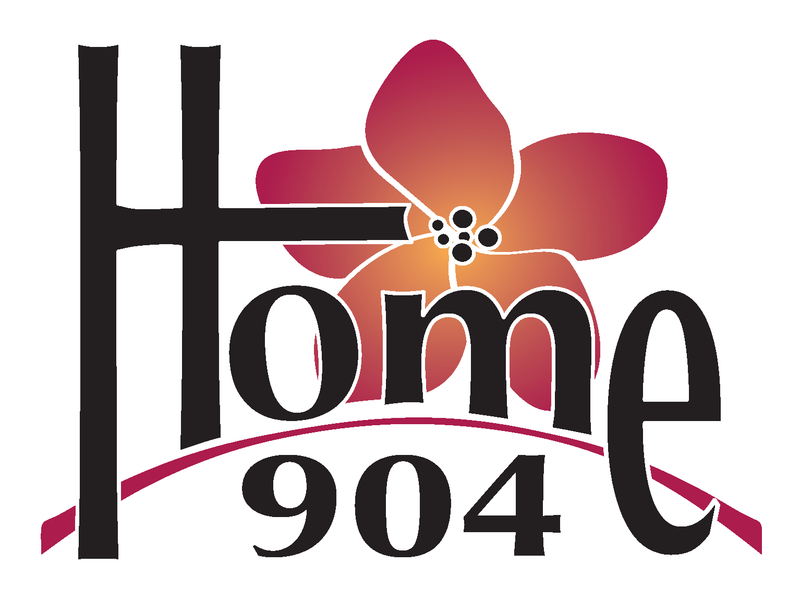 Home904.com gives you access to properties that might not always be found on Zillow or Trulia. Jacksonville, covering roughly 840 sq. miles, is the largest city in the continental U.S. This makes it a very interesting place to live. For a real estate investor, it has great potential as the possibilities of existing and new developments are continually expanding. Many people fall in love with the pristine, quiet beaches, or maybe its the fun night life. Others go more for the tranquil wooded areas. The St John's river is home to some great fishing. It could be the easy going, friendly communities. Some people say, Jacksonville is a big city that doesn't know its big. Jacksonville, known as Jax to the locals and airline industry, boasts many great features. It is home to the Jacksonville Jaguars, PGA Tour headquarters, World Golf Hall Of Fame, Mayo Clinic campus and the Mayport Naval Station among many others. In 2006 Jacksonville was named one of the top five "up and coming" cities by Good Morning America. From many aspects, this city has a lot of appeal and potential. Jacksonville also has international business connections. With the NFL's expansion into the United Kingdom, the Jacksonville Jaguars have been slated to play several overseas games in London. The owner, Shahid Khan, has several strong ties to the UK, and has been instrumental in introducing business interest expansion between Jacksonville and the UK. It won't be long before Jacksonville starts to see it share of tourists, expats and business people from the UK. Most people are unaware of how great of a city Jacksonville is and that's why home prices and real estate are very affordable here. Jacksonville is not only a great place to live, its a great investment. Find homes for sale in Jacksonville, FL.